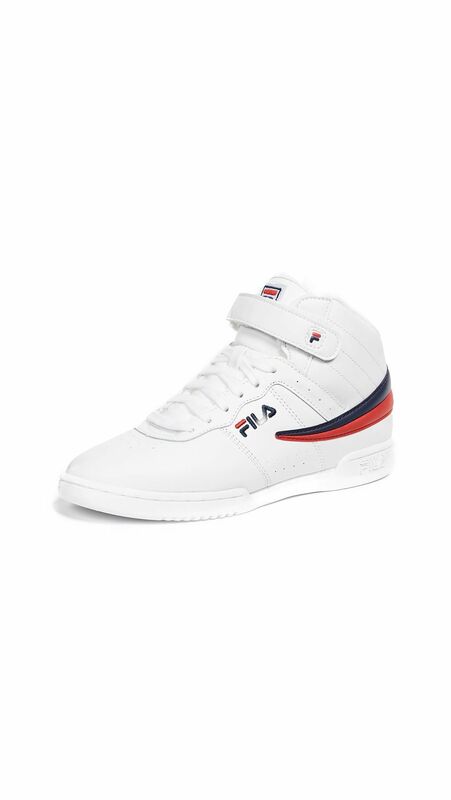 It’s a fact of life that we all want what everyone else wants, at least where It items and trends are concerned. 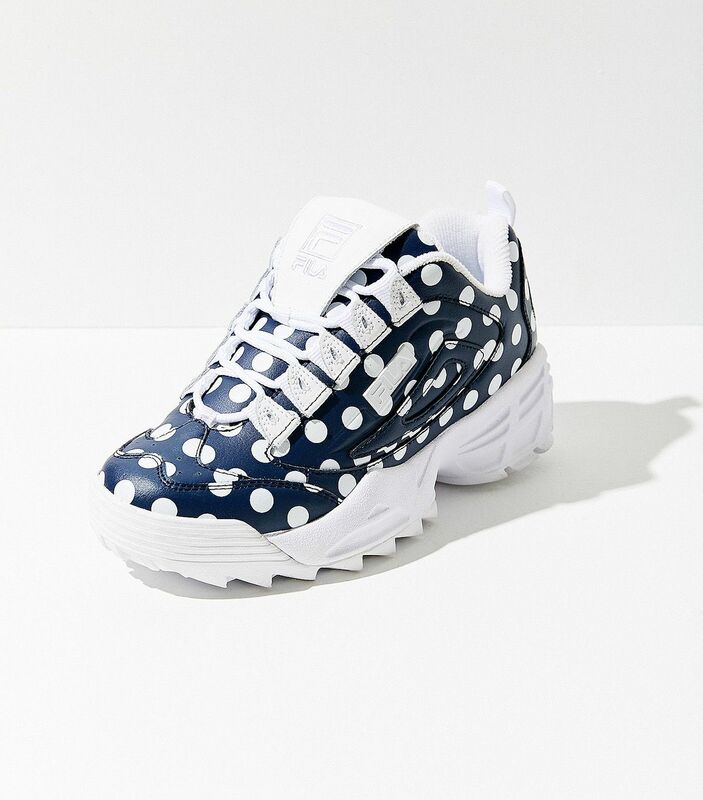 That’s why we’re always anxious to see Lyst’s quarterly index of the “hottest” brands and products on the market. 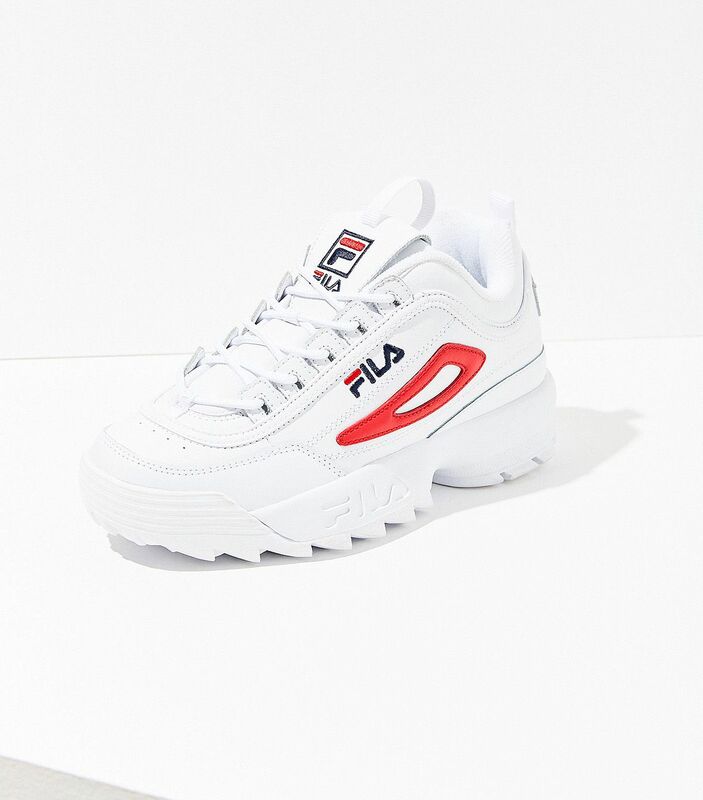 The fashion search platform just released its April–June 2018 index, and per usual, it’s filled with interesting insights. 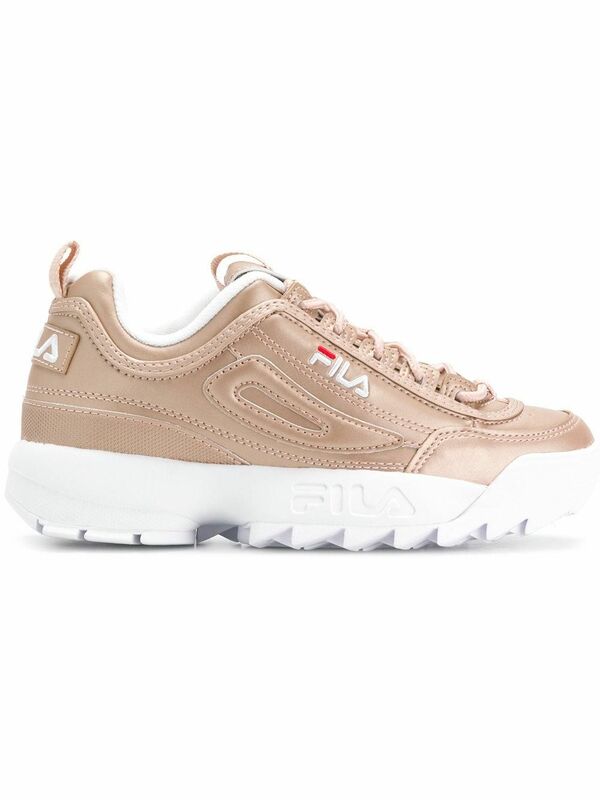 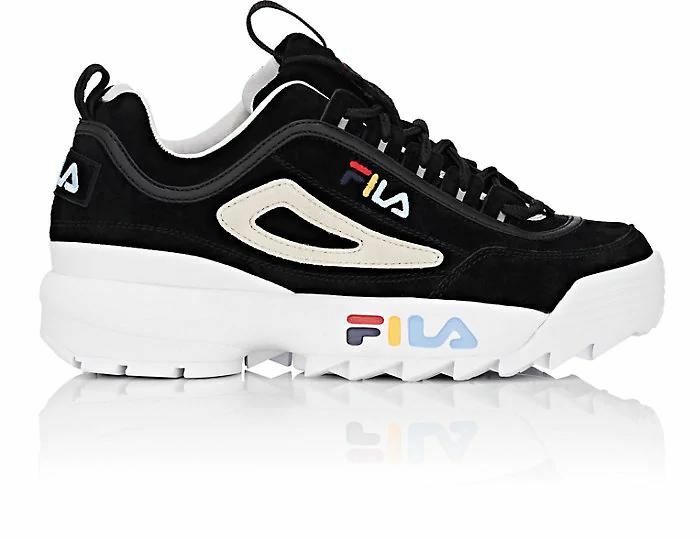 This time around, the hottest item on the market is the Gucci logo belt (shocking, we know), but the second-hottest item on the list is a pair of sneakers that have become a low-key cult favorite among celebs and the fashion crowd: Fila Disruptor Sneakers. 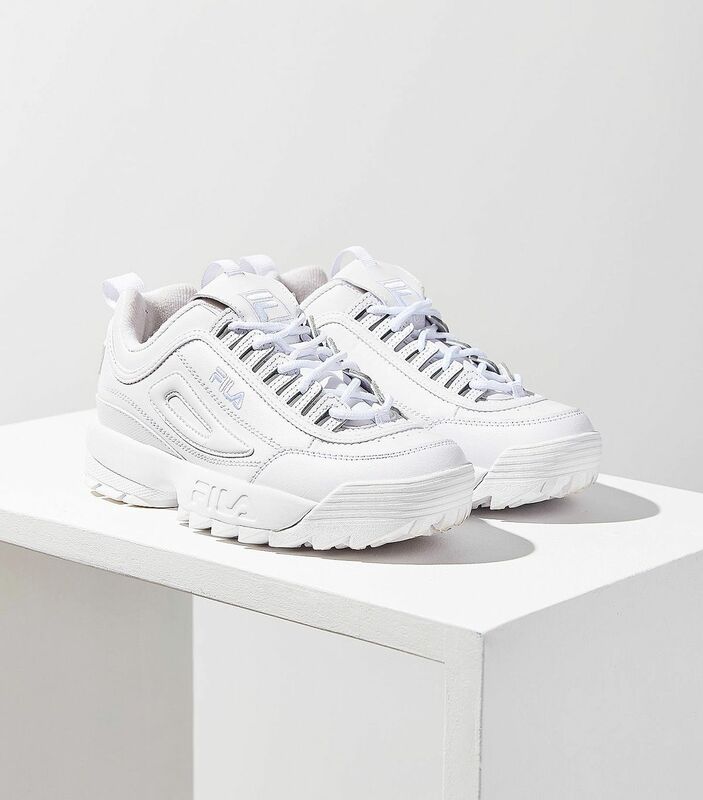 Since their resurgence (thanks to the ’90s craze), the brand’s sneakers have been worn by the likes of Kendall Jenner, Dakota Fanning, Romee Strijd, and just this week Emily Ratajkowski. 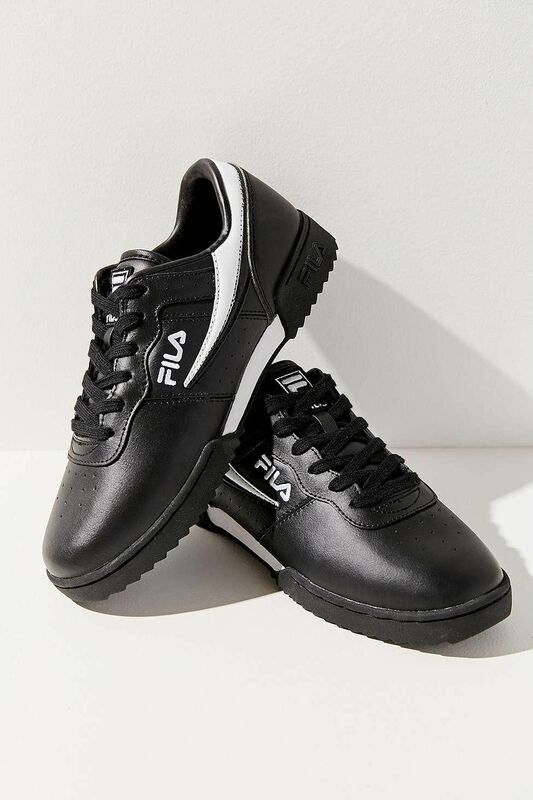 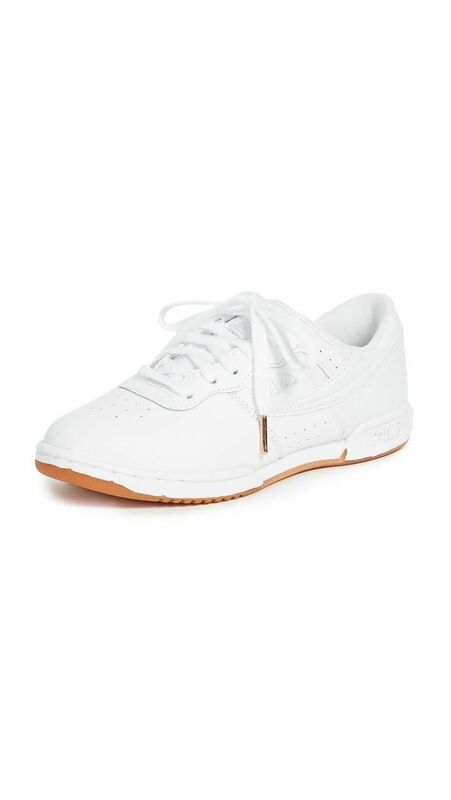 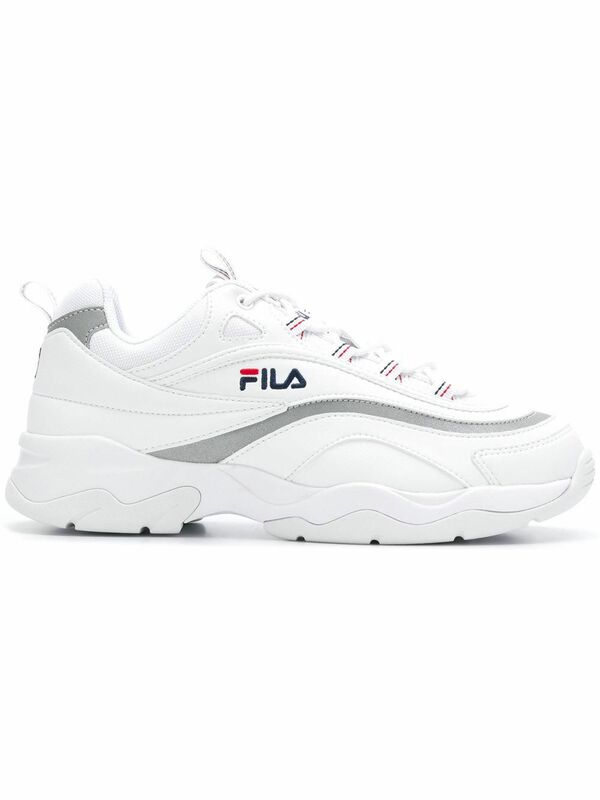 Given the quick rise of the dad sneaker trend to the top of the heap, it’s not surprising that it’s what people are searching for, but it is interesting to see that Fila, which hasn’t done a huge marketing push or hired an It girl as a brand ambassador, is taking the top spot. 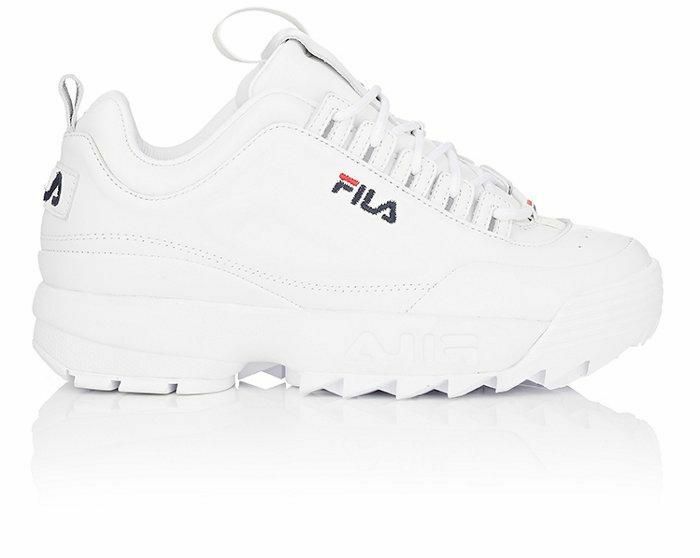 Scroll on to see EmRata wearing Fila Disruptors and shop them for yourself.